Sticky, sweaty, summer baby syndrome is coming. To a nursery near you. Before you accept that broken sleep is part of your summer routine, check out these award-winning sleep products. They’re all designed to help your tot sleep soundly throughout the Aussie summer. That’s right mums and dads – we have the perfect solution to combat sticky, sweaty baby syndrome AND ensure a safe and comfortable sleep for your little one, even when the temperatures are through the roof. The solution? It’s ergoPouch. 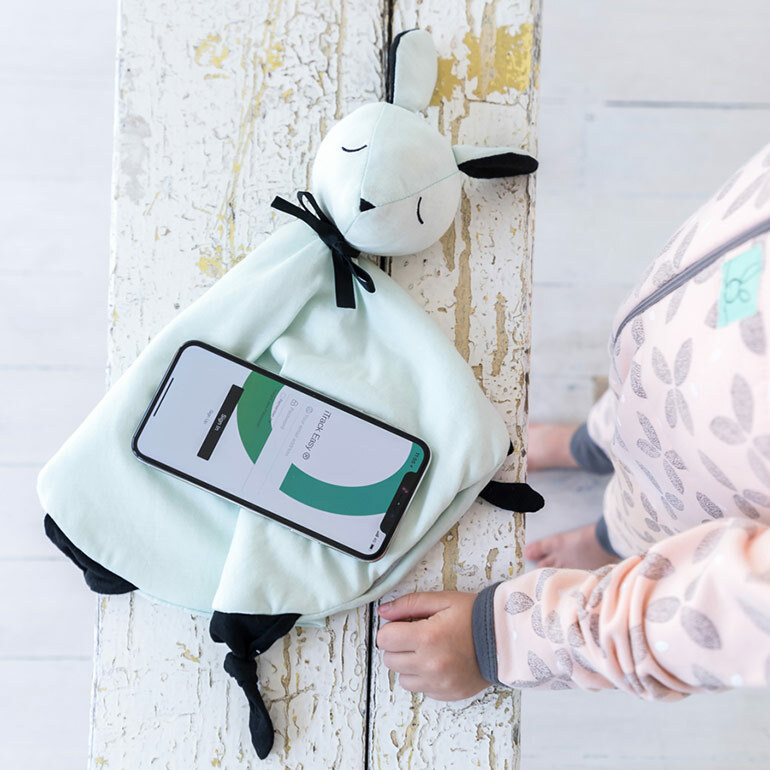 Their summer range is out now, including their popular sheeting sleep bags, layers sleep wear and Joey, an adorable sleep comforter that you can track via Bluetooth through your phone (so it never gets lost!). We mums are pretty used to restless sleeps (it kind of comes with the territory), but it’s hard to watch our little ones struggle with sleep, especially when the hot weather is to blame. Restless nights can disrupt your child’s entire day routine, meaning more tears, more tantrums, more clinginess, more five-minute-naps-in-the-car. And more frustration for everyone. 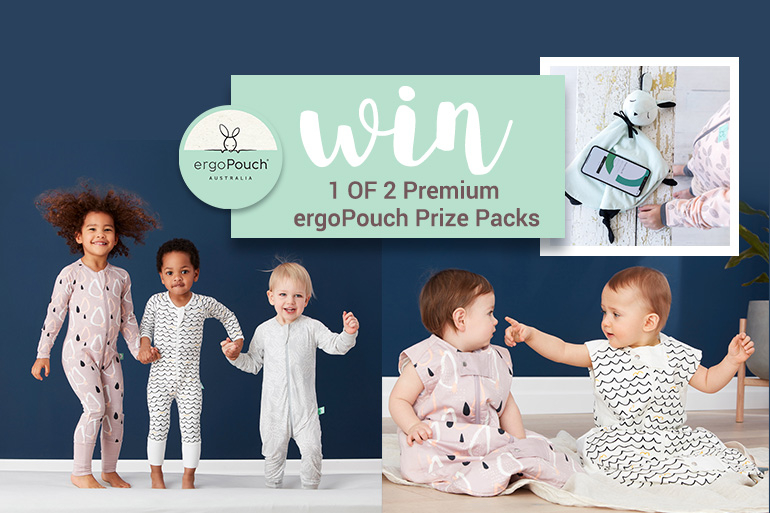 This is exactly why ergoPouch designed their spring and summer range of sleep suits, swaddles, layers and sleeping bags – to help ensure cool sleeps, even when the weather heats up. One of the most popular options for parents looking for a summer sleep solution to help baby sleep are the ultra lightweight sheeting sleeping bags, starting at $54.95. These are especially ideal for infants and toddlers (2-36 months) who prefer to sleep with their arms free. Like ALL ergoPouch products, the sleep bags come with a TOG rating which rates the heaviness of the fabric to help you choose the right material for the season and your baby’s sleep environment. The lower the rating, the lighter the fabric. Their 0.3 TOG sleep wear is especially perfect for the hotter weather. The 1.0 TOG sleep bags are also suitable for spring and summer, but can also be paired with their layers range for the cooler nights. Other great choices for summer sleeps (day or night) are the ergoPouch layers, starting at $26.95. These adorable onesies come in both short sleeves and long sleeves and are perfect for newborn up to toddlers. Can’t choose between a sleep bag or layers? 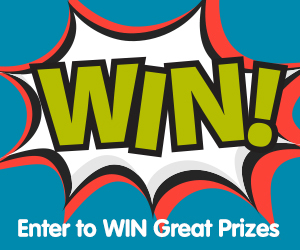 You don’t have to – simply enter below and you can win BOTH popular products! And TWO of each too, so you always have one ready to wear! A tracker comforter that you can easily find! How clever is that? Keep tabs on Joey and never leave him in the shops, on the bus or at Nana’s house again! And if you do, find him again before bedtime! For little ones who rely on a comforter to help them sleep, Joey is a dream come true. Being able to keep tabs on their comforter means your tot will never have to go to bed alone, scared, anxious and missing their special friend again. And you never have to feel the mum guilt of watching them try to fall asleep without their favourite cuddle toy. Or make a late night dash back to the shops to see if you can retrace your steps and find the critter! Joey, $39.99, contains a low-energy safe-sleep Bluetooth device that pairs with your smartphone. Plus he’s extra soft, super snuggly and machine washable! We love him already. And we are sure your little one will too! You can pick up all of these great products and so much more to help baby sleep over at the ergoPouch website. I’ve been a massive fan of ergoPouch for many moons now and can tell you the quality of these sleep products is unmatched. What I especially love is their Gift guides which include cute sleep gifts for newborns, babies, toddlers, even mums. 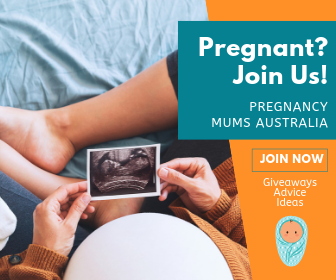 There are gifts for under $50 and under $100 and make a great baby shower or ‘congrats, you just pushed a baby out’ present. Go have a browse and check out the entire range. ergoPouch caters to all ages, all stages and all sleep situations which is why so many families choose ergoPouch for their little ones’ sleep needs.